As seen on the popular TV show "The Big Bang Theory"! 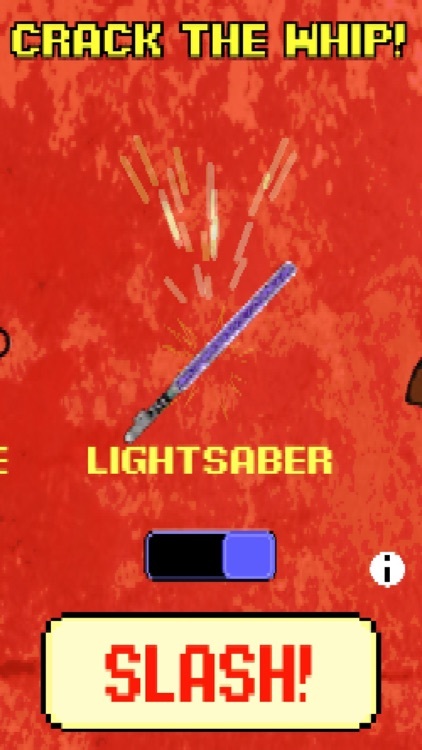 Now with a LightSaber sound FX, it's even better! ***Important: We added a button for you to be able to activate the selected sounds. 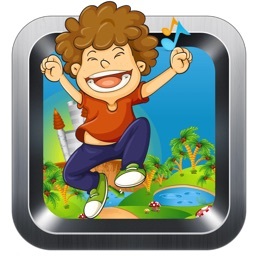 You will still be able to activate the sounds by shaking or making a whipping gesture with your iOS devices. 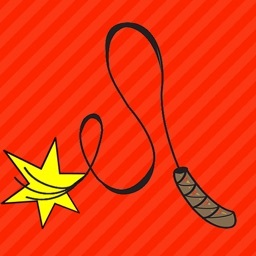 Air-Whack your friend over the head with a lightsaber clashing sound when they do something "Stupid"! 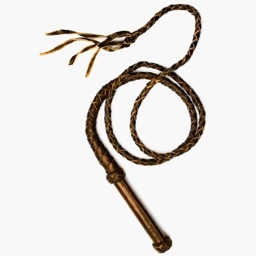 Wanna play a whip cracking sound when you know your friends or co-workers are whipped?! Now you can do it with an app, which is much funnier! * Simply flick your wrist with the device in your hand to activate sounds. 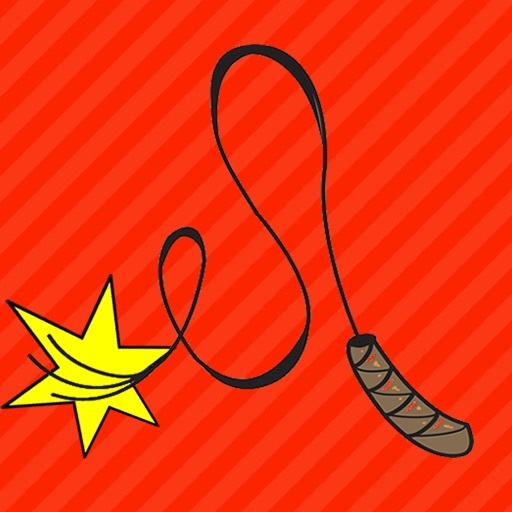 * Now includes a hand slapping sound to show your friends who's the boss! * Adjust the Master Volume with a slider control. * Includes a punching sound. 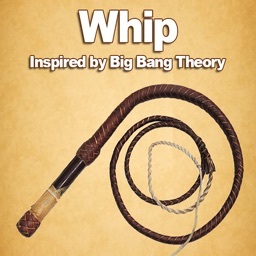 * Includes 3 different whip cracking sounds. * Cougar Growl sound to show that someone's a little moody. * Chicken Clucking Sound to taunt your friends and family. * Crickets sound to show how quiet it is in the room. * Elephant sound to show that "This Place is a Zoo!" * Includes a lightsaber clashing sound. * Features an option to having a lightsaber humming sound fx in the background. * Quick and easy user interface! 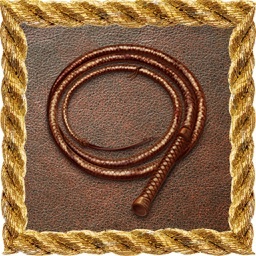 * Great for teasing your friends when you know they are whipped! * More features and sounds to come! 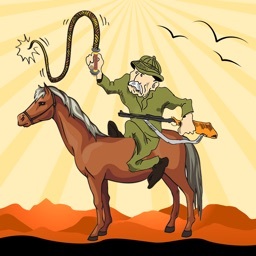 Important: Make sure your volume is turned up on your iPhone/iPad/iPod Touch to hear any whipping sound. Make sure silent mode is not engaged on your device. 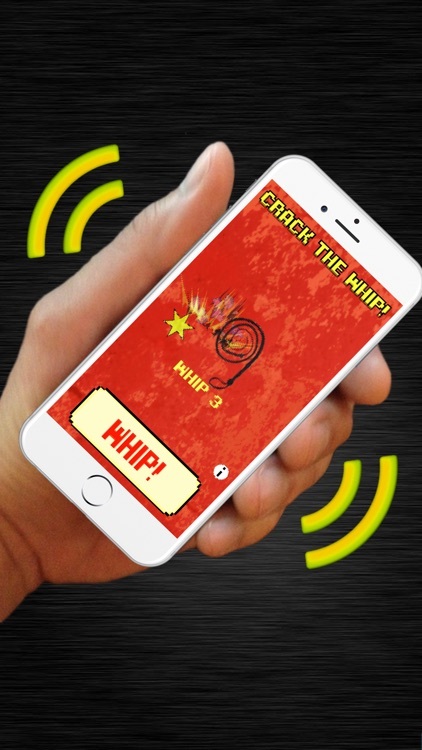 We have tested Crack the Whip on iPhones/iPads/iPod touches and it does work. If you have any issues with our app, please contact us with the type of device and iOS version so we may promptly help with any issues.